I’m a huge fan of social experimentation and doing things to invoke the human reaction. This particular movie follows the route of the books as they make their way around the world and into the homes of random individuals. When I contributed to the journal I had in my hands, I couldn’t help but wonder what kind of people contributed which pieces. This film puts a bit of an explanation to the anonymity behind the project, and answers questions on a very basic level. It shows that people of all walks of life, of all ethnicities and social classes (although not all countries), found this project to be interesting and life-changing. But the most interesting part about the project were the reactions from people that no one could have ever anticipated. For example, the book was in rotation when September 11th happened, and it documented the state of the United States at that point. It showed how initially people were sad and shocked — with many of them having personal ties to the event — and used the journal to vent their thoughts. It progressed as political issues, paranoia, and distrust of the government came into play, and all of this was shown in one cohesive mass. Even more surprising, though, were how human beings played off of one another’s entries. A pair of artistically-inclined women in Australia decided that the thoughts of others weren’t worth keeping because they looked artistically deficient, and they pasted over those handwritten thoughts with more visually appealing images. 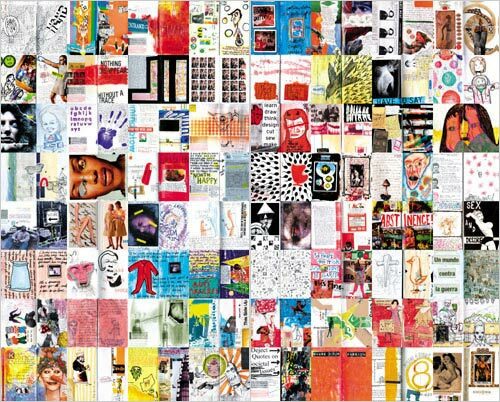 Another artist, based in England, created his own pieces as “dedications” to individuals who had previously posted in the book. Many of his dedications were serious and heart-warming, but some of his other dedications were downright mean. Despite these few cases of maliciousness, though, the project is an amazing one that has touched the lives of many individuals, and films like these are important, because they humanize an idea that, to those who didn’t contribute, is kind of just a cool thought. 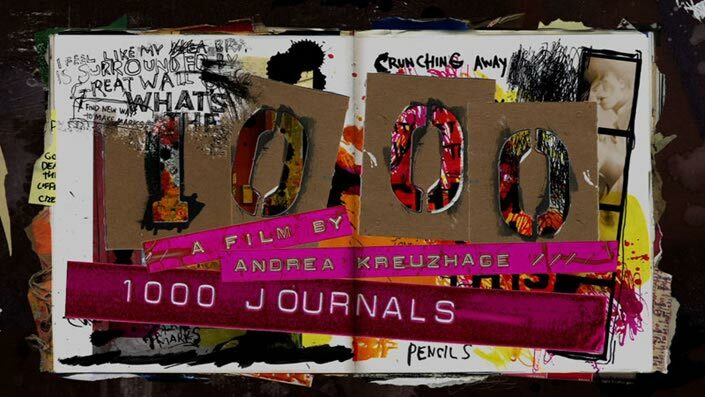 1,000 Journals is an enjoyable film for any individual who is a fan of social experimentation and human interactions; I suggest you watch this film and then go out and engage in your own projects.